Sarah is amazing! She has a wonderful blog of crafts, recipes, and photography. 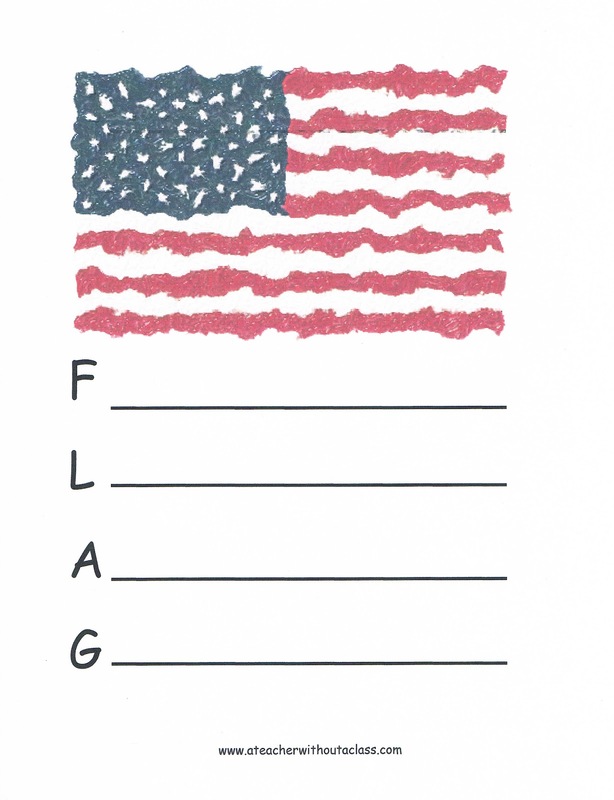 She graciously allowed me to share how to make these flag t-shirts. Before making t-shirts, we made them on paper. Joshua did a great job tipping the truck back and forth to make the stripes. This truck was the easiest to tip back and forth. I also liked the striped it made! We first covered the wheels with paint, then drove or tolled the trucks across the paper. Emily, however, decided just to drive her truck around on paper. I must admit, that her truck was a lot harder to tip back and forth. She had so much fun driving the car around that she turned her entire paper white! Emily's Flag: a symbolic representation. The boys started to make flags as well: Harrison is working on his stripes while Joshua has started the stars. I just cut a blue piece of card stock into four equal parts. They added the stars with q-tips. Joshua soon realized he had too many stars--he decided it was the flag of the future! I love the artistic flair of this flag! It is definitely is a flag of the future. F is for flapping in the wind. L is for lowering the flag at night. A is for answering the call of the flag. G is for giving us a symbol of freedom. I linked up with Fourth Grade Frolics for made it Monday! This is precious. Thanks for sharing your great ideas. I'm your newest follower. I love the flag. Acrostic poems are one of my favorite poems to teach.